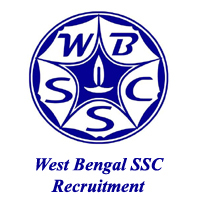 West Bengal SSC has announced recruitment news for the post of Assistant Master /Assistant Mistress (Physical Education). Applicants interested in this job may apply online on or before 30th August 2016. Procedure to apply WBSSC job: Applicants interested in this job may apply online from the website address given below in the link starting from 27th July 2016 until 30th August 2016. 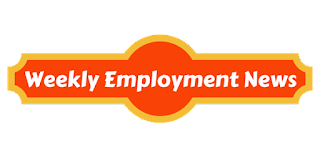 Important date to remember: Start date of submitting online job application is 27th July 2016 and Last date of submitting online job application is 30th August 2016.